Minka’s passion for food began early on, inspired by her mother’s traditional South Korean style of cooking with natural ingredients. Upon graduating from college, Minka moved to Japan to enrich her skills in food and hospitality. It was there that her curiosity for language and culture expanded with the shared experiences she had with her friends. In 2000, she took on a new challenge and moved to South Australia to experience the rich food and wine culture the city has to offer. Her experiences in the South Australian community inspired her to start using her culinary skills to connect with people. Minka developed the very first Naked Kimchi after her child started developing eczema not long after she was born. Minka tried, from moisturisers and prescription creams to using baby mittens to help her child. But when her efforts were futile and her daughter’s condition declined, she realised that natural remedies such as a change in diet would be a better option. She continues to hand make kimchi for her friends and family long after her daughter’s eczema got better. As her client base grew, so is the need to expand her business. It hasn’t always been easy, but gradually, her business started to flourish. In 2017, Minka has been travelling around South Australia, meeting mothers, local organic farmers and sharing her passion for Korean food and culture in the local community. 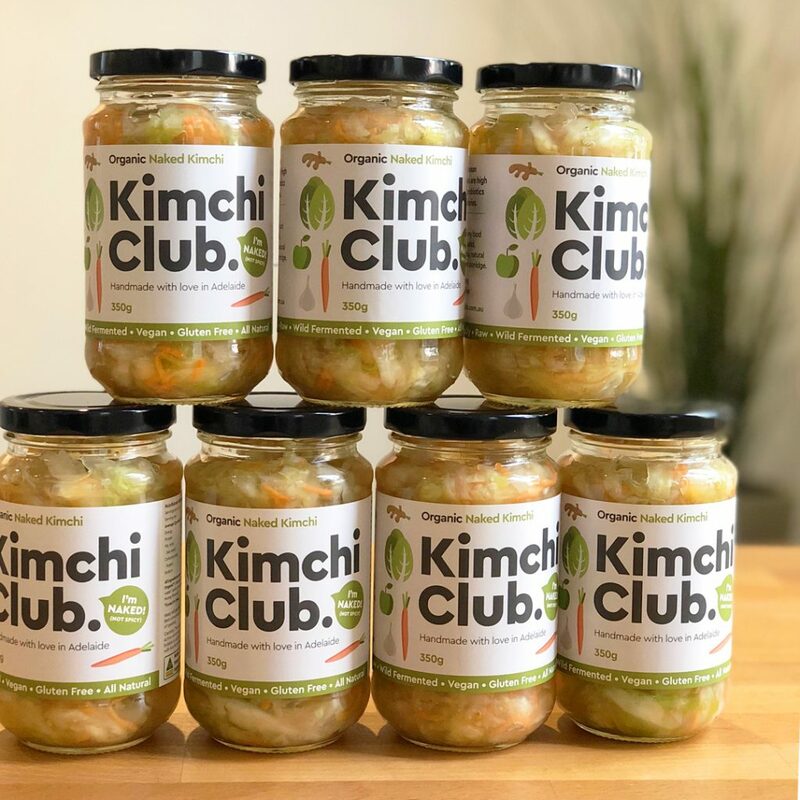 Kimchi Club is a mother’s love letter to her family, heritage and cultural values. All our products are handmade, and we are committed to producing traditional Korean kimchi, using local organic Australian ingredients. 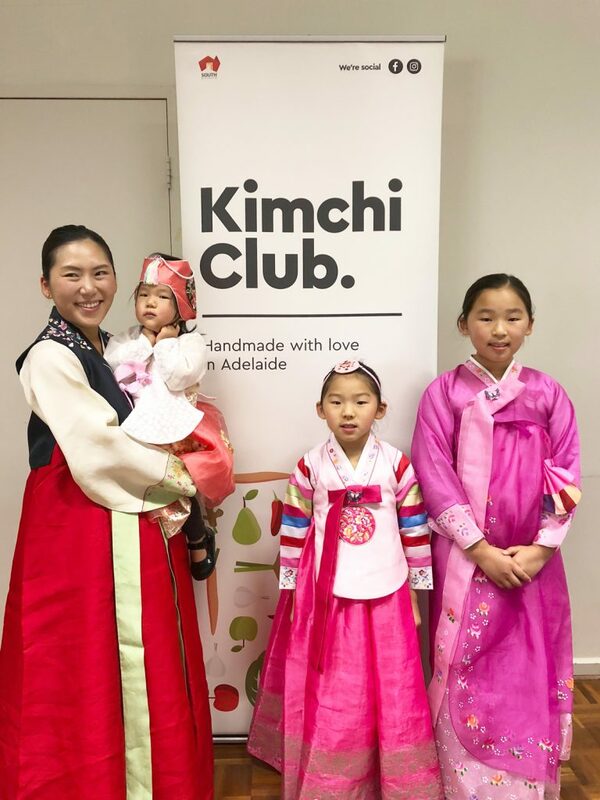 We created Kimchi Club to share our love for Korean food and culture with the local community. We work with Korean mothers living in Australia, providing them support as they navigate in a new country. We believe that food connects people, and by sharing our food and culture, we can become a better society. 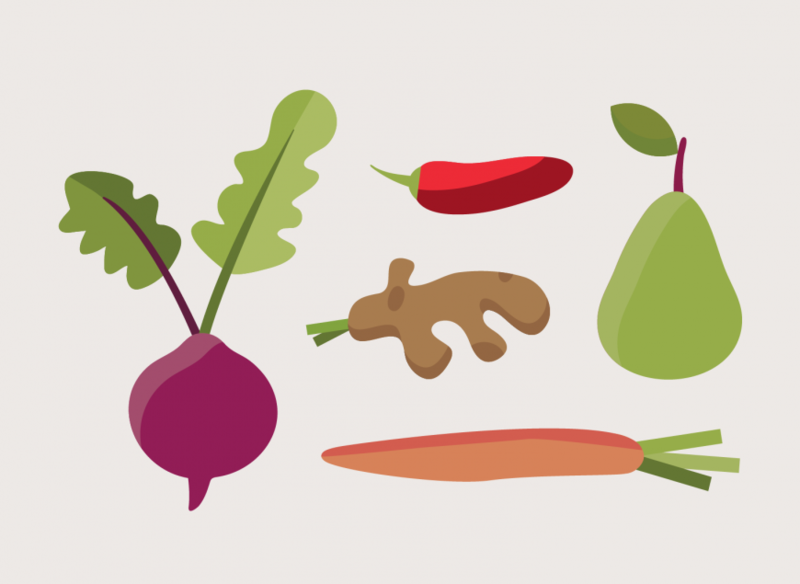 Today, Kimchi Club is available in three varieties, Naked, Hot Kimchi and Beet. With every jar of kimchi sold, we are a step closer to bridging the socio-cultural gap in our local communities.